Beauty is the journey, empowerment is the destination. There goes the Avon dictum. In the beauty world, Avon products are a common appearance for they cover make-up, skin/ body care, fragrance, and general fashion products. These are products that each and every woman who fancies beauty holds in their wardrobes. Sellers of Avon products, therefore, have a great market potential which needs to be treated with good care. Good in the sense that effective marketing needs to be done, to keep the customers informed of existing Avon products, and new innovations for the market. 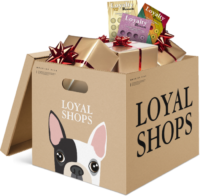 LoyalShops gives you marketing services that enable direct communication with your customers through Live Chats and emailing. Running Facebook Live Sales Events has never been this easy. Through the Live Assistant, you’ll be relieved the stress of going through multiple and simultaneous product claims. The Assistant runs on Facebook servers and notifies you immediately a claim is made. The claim-winner is then fairly determined and announced so that you do not have to do so. In the stream of conversations between you and the customers, Solds can be easy to miss because of the frequent scrolling. This can adversely affect the sales momentum. The solution is the real-time dashboard which lists for you all the sold beauty products including the persons who claimed them. Communication with your customer is very sensitive. 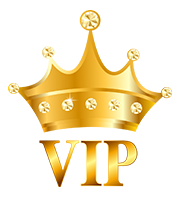 LoyalShops, therefore, gives you the ability to customize all of the responses made by the Live Assistant to conform to rules of your personality. The use of consistent opening comments, multiple claims win responses, passing and open keywords can be made to suit your desires, for you understand your customer better. Some Avon brands are highly demanded and you might be holding several of them in stock for sale. It is still easy to complete sales of multiple items of a single brand. By just setting our Quantity Selection in real time, you can sell more of a particular Avon brand while the Live Assistant notes down all that have successfully claimed. At the end of your Live Sale, you’ll have a history list highlighting the number of the claims the products have, customer’s names, the quantity purchased per brand, brand name and variance. This quick listing gives you time for speedy invoicing and product delivery plans. Building loyal customer relationship drives sales in the right direction. You can reward your customers basing on their lifetime purchases through awarding of digital loyalty cards. These Punch Cards are configurable for your Avon brand. Upon configuration, the programs can run themselves for they are designed to be automated. With this, your customers shall carry with them the Avon brand everywhere on their phones. Additionally, you can choose any gift to offer on your Digital Punch Card and Our Loyalty Rewards service will track earned gifts, together with expired gift management. Our SMS texting service helps you stand out in the crowded beauty industry. While drafting your content, unique options such as the use of Emoji’s while describing the Avon products you’re offering, gives impact to the messages. You can also create your brand consistency through consistent greeting and signature inputs at affordable Pay As You Go Pricing. Just like Avon’s purpose that goes beyond selling beauty products to customers to empowering them in achieving independence through economic advancement, selling products too doesn’t end with availing them to the market. 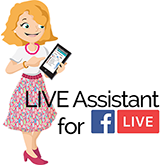 Make use of the FB Live Assistant and LoyalShops Loyalty Rewards and get the information to your customers. You’ll sell more. Be different from normal sellers. Personalized keyword & 15 Lists included. LoyalShops Texting is a Pay As You Go Service. There are no fixed monthly charges for having a texting account, so you only pay for the texts you send. LoyalShops Dynamic Volume discounts each months text pricing based on highest volume tier met on combined SMS, SMS+ and MMS messages sent by end of subscription month. 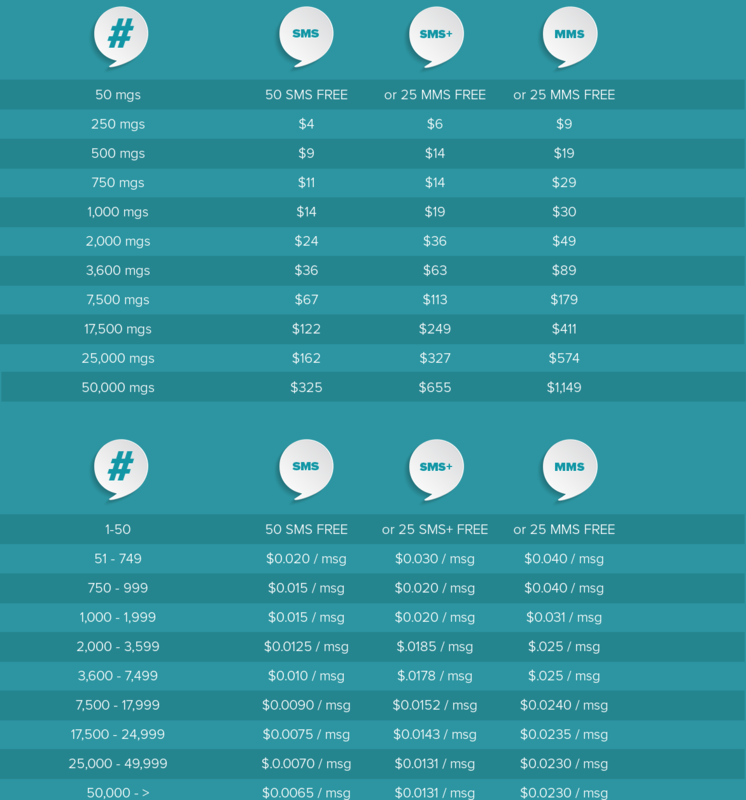 Competitors may require you pay for a minimum monthly or yearly flat fee per volume tier for texting, so even if you use less than the tiers maximum, your still paying that flat rate price with higher messaging costs.. All product names, logos, and brands are the property of their respective owners. All company, product and service names used on this website are for identification purposes only. Pricing requires a Loyalty Rewards Standard ($9.99/mo), Loyalty Rewards Pro ($14.99) or Live Assistant ($9.99) Subscription 50 SMS messages a month free. No monthly message commitment. Pay only for messages you send. Personalized Keywords & 15 Lists included. 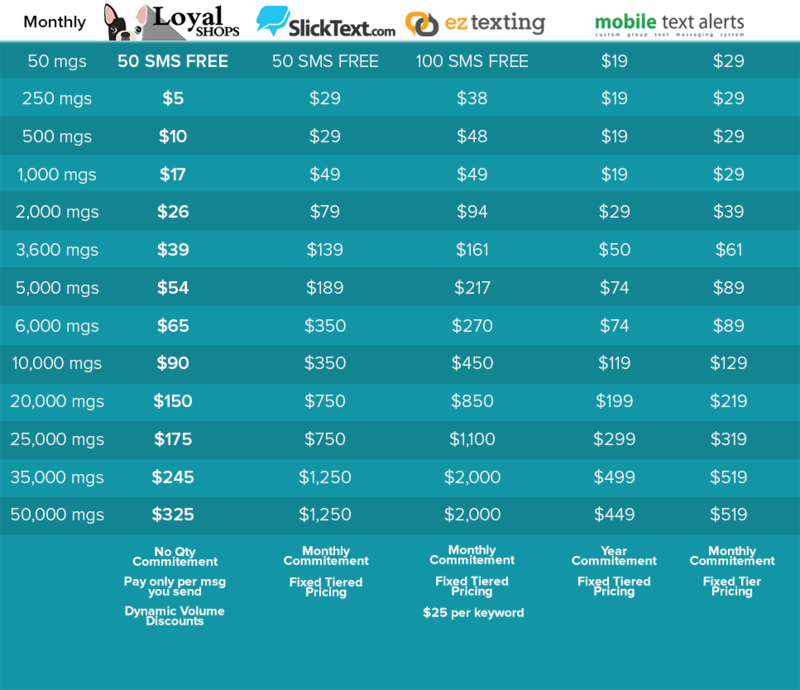 Each months text pricing is based on highest volume tier met based on combined SMS, SMS+ & MMS messages sent by end of subscription month. See how others are helping their business grow! You're All Set! Ready To Get Started? Grow your business services tailored for your business & custizable for even a better solution. Reduce your effort to know, manage & grow your customers with our suites of services. Chose the Get Started Below to select a Subscription right for you! Subscriptions can be changed at any time.